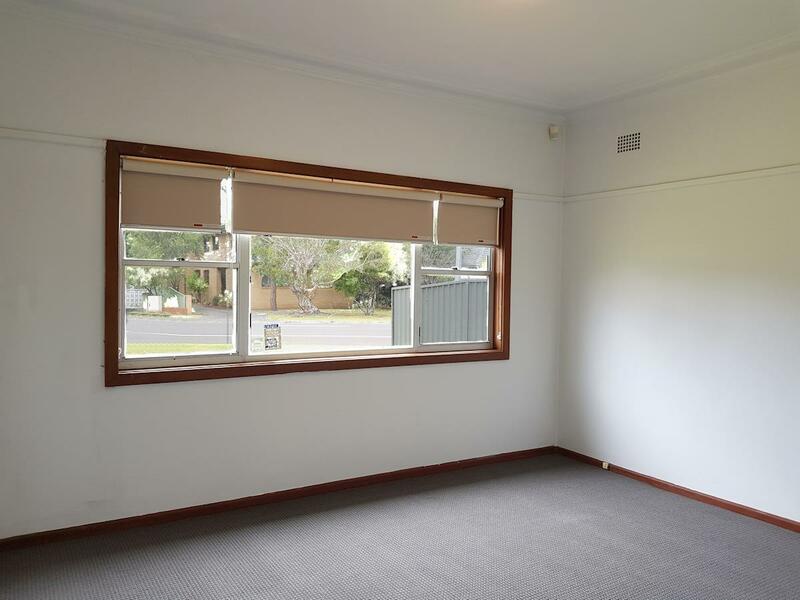 Only approximately 100m from East Corrimal Beach! 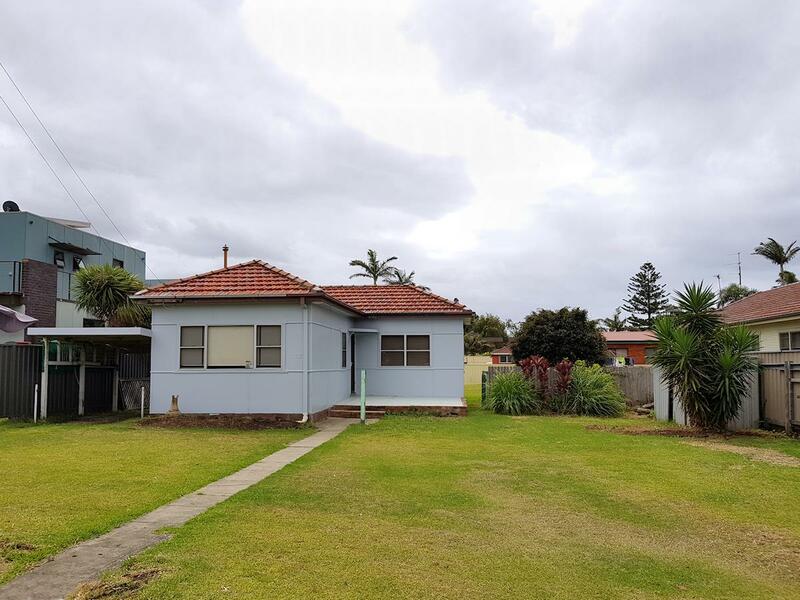 We offer you this sundrenched North facing block, located in one of the most desirable areas along our coast line and positioned approximately 100m to East Corrimal beach. 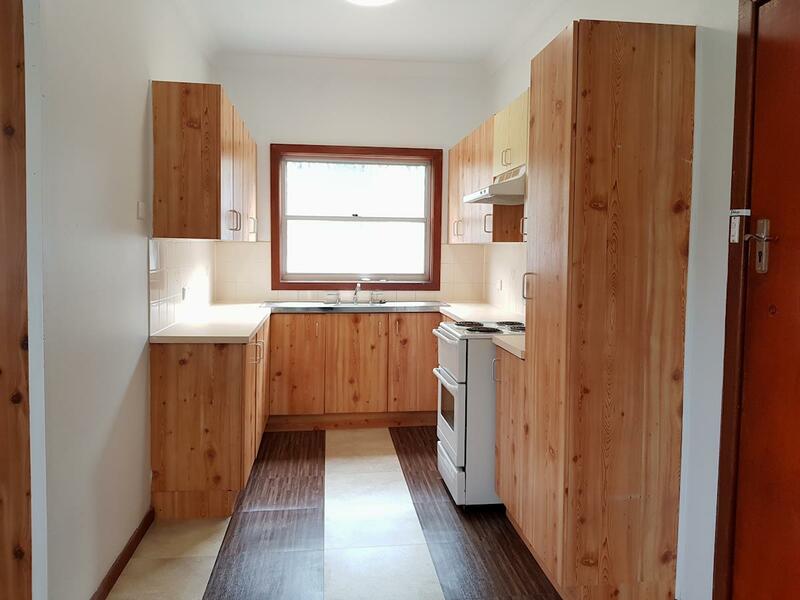 This renovated home features, 3 bedrooms, separate living area, laminate kitchen, single bathroom, internal laundry and carport. Only minutes’ walk to schools, parks, cycle way, cafes, restaurants, and an easy 5 minute drive away from Wollongong CBD. This sea change beach lifestyle awaits you. 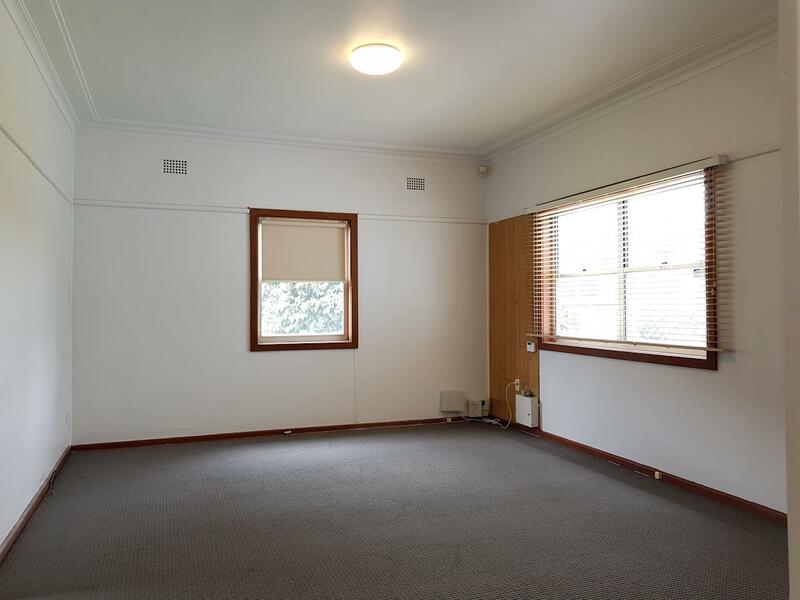 These type of properties don’t come up very often be sure you don’t miss out! 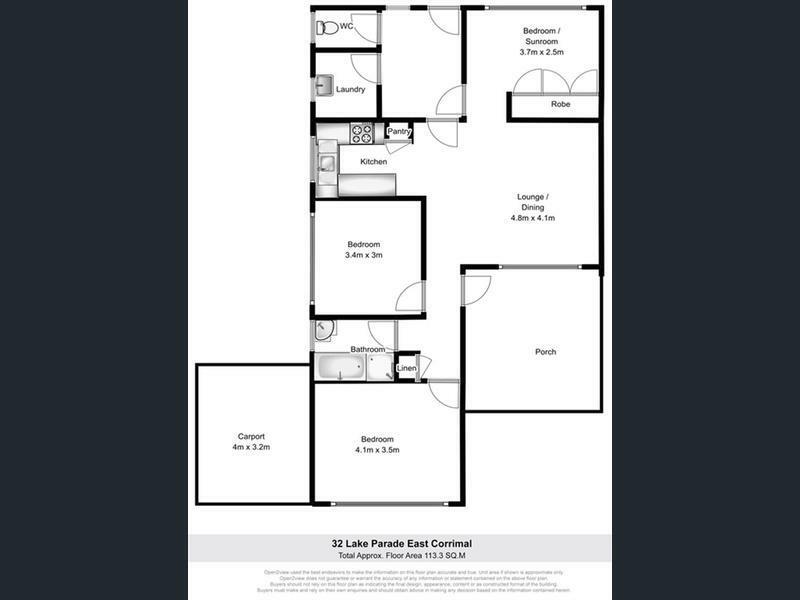 Dear Property, I am interested in 32 Lake Pde, East Corrimal, NSW 2518, Listing Number 2723952 which I found on http://aeteamproperty.com.au.